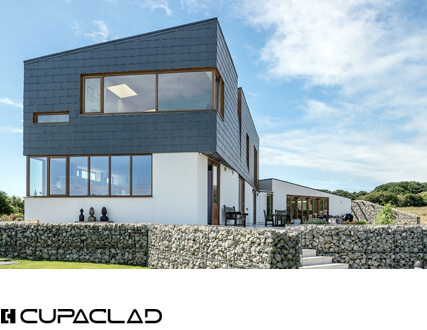 ACTIVATE YOUR ROOF WITH A THERMOSLATE® SYSTEM, the only solar system to use the properties of natural slate, converting sunlight to energy to produce heating, hot water or for pool heating. 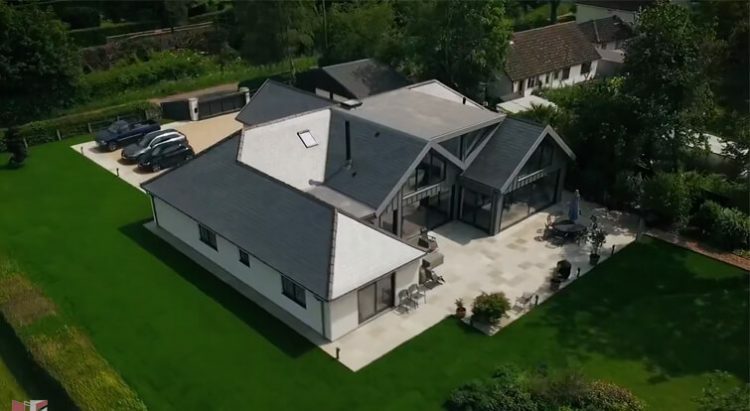 Our range of THERMOSLATE panels can be adapted to the construction systems and are completely undetectable once the installation is completed. 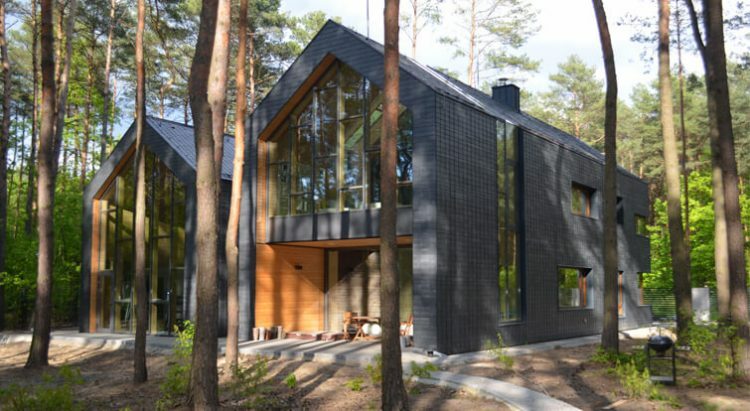 Select an area and discover the THERMOSLATE panel which is best suited for your needs. Our most innovative systems. 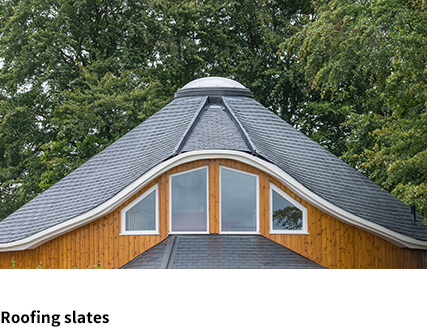 Designed for natural slate roofs of >20º slope. Flat roof, terraces or façades. Our flat collector is ideal for all types of natural slate flat roof, terraces or façades. 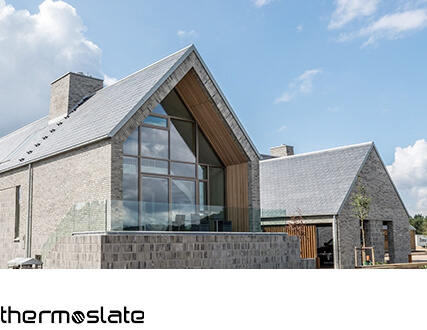 Contact our THERMOSLATE experts for help and guidance on your THERMOSLATE panels. 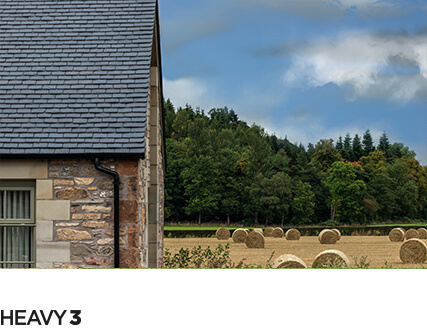 The THERMOSLATE thermal solar panels include the latest innovative technologies for an exceptional performance. Thanks to its modular installation, THERMOSLATE can be integrated quicker and more easily in any type of surface covered with natural slate. Technical details, installation guides, product brochures and certifications can be found on our resource centre. 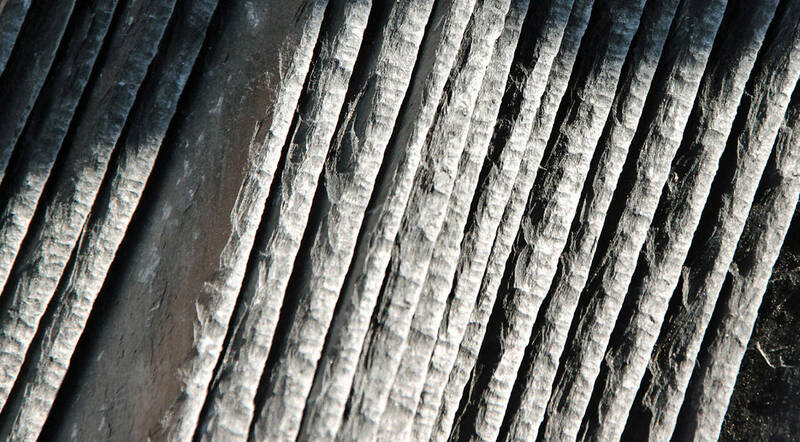 The main component of the collectors is natural slate, extracted directly from our quarries and specially selected to ensure perfect fit and performance. 1 m² of THEROSLATE® prevents the emission of an average of 90 kg of Co2 automatically heats 50 litres of water per day. 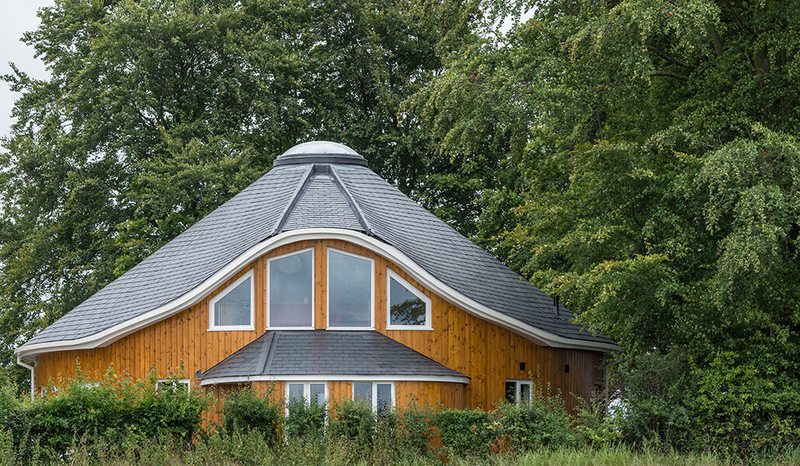 Our THERMOSLATE® solar collectors provide over two thirds domestic hot water (DHW) and heating needs. Utilising natural slate as its main component where the production process is completely environmentally friendly. 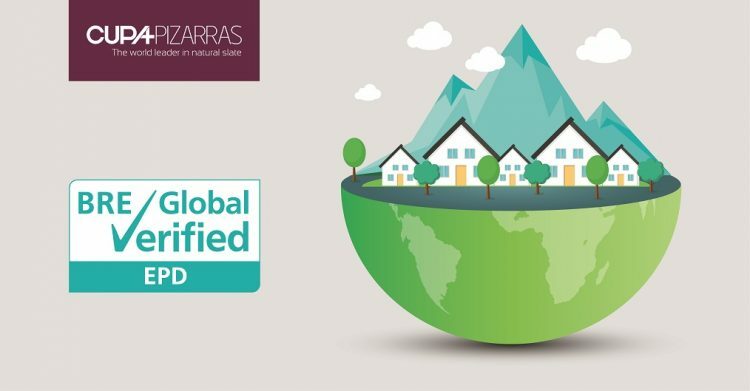 An analysis of the product’s life cycle confirms natural slate as the most ecological option for roofs. 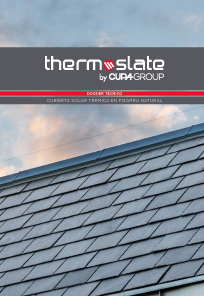 Download our THERMOSLATE brochure and documentation to find out more about THERMOSLATE and the advantages. 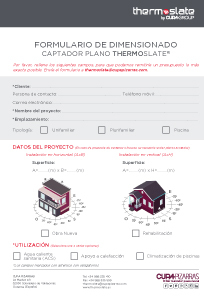 Summarised presentation of the THERMOSLATE® product. 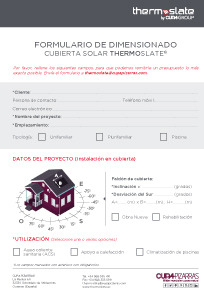 Technical documentation of the THERMOSLATE® product. 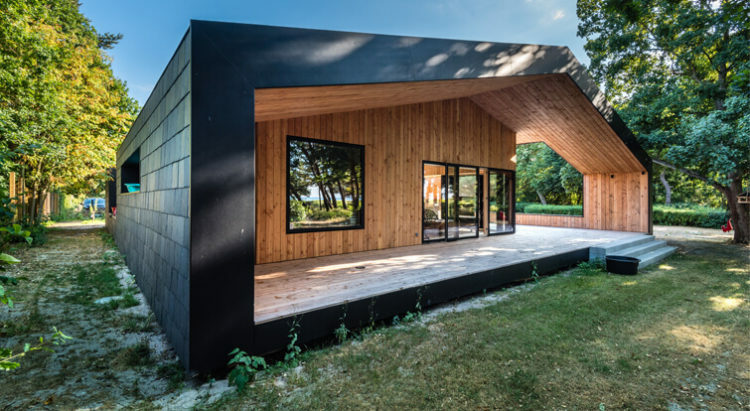 Sloped roof – form to study. Looking for a distributor or installer? Provide us with the project location and we put you in touch with your nearest distributor / installer.